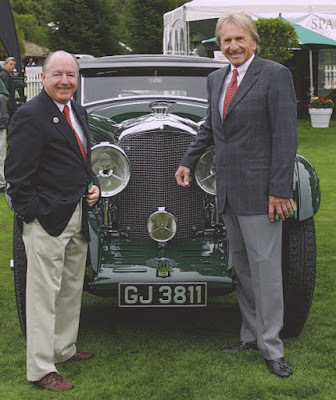 Since I first met Derek Bell in 2001 that element of ‘six degrees of separation’ keeps coming around, again and again. I am finding so many times that we shared the same plot of ground and similar experiences, even though we did not know each other at the time. 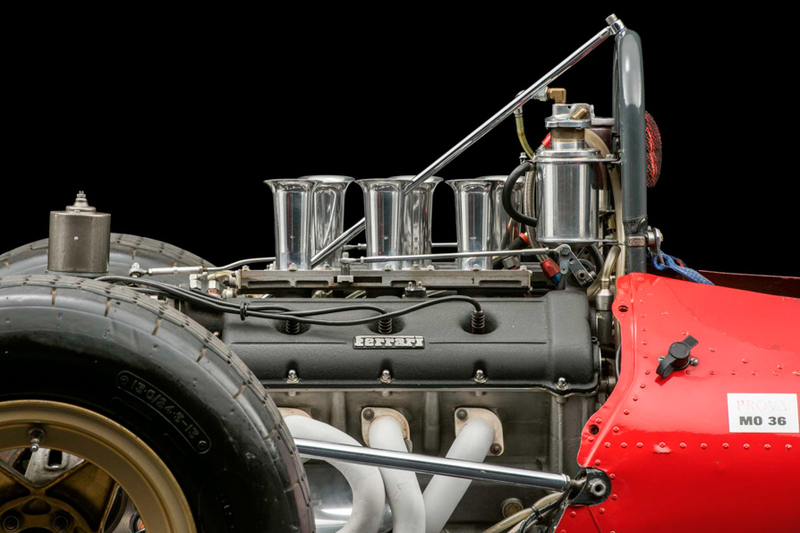 This time our paths cross thanks to a famous Ferrari F2 car, offered for sale by FISKENS AUCTION, and appreciation to Fiskens for some great photos. The history of this 246/166 (chassis number 0010) is impressive, and brought Scuderia Ferrari ‘Down Under’ to New Zealand and Australia in 1968/69. 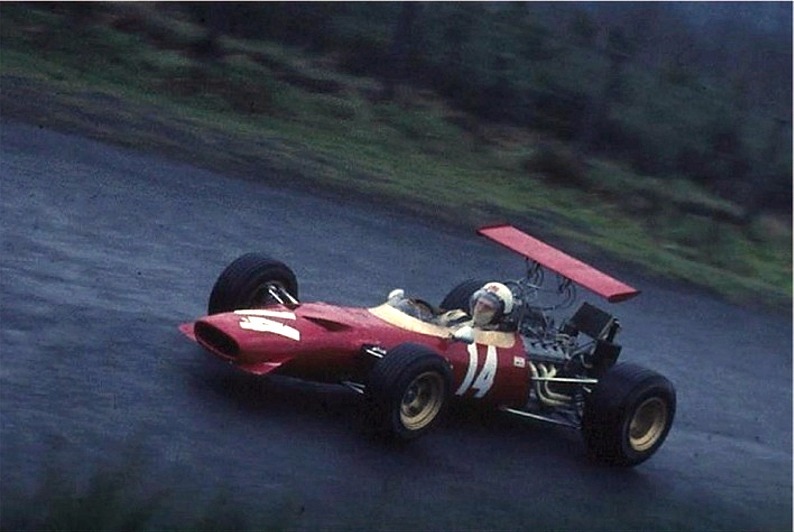 The car was built in 1967 to compete in Formula 2, fitted with a 1.6 litre 65 degree V6 engine. 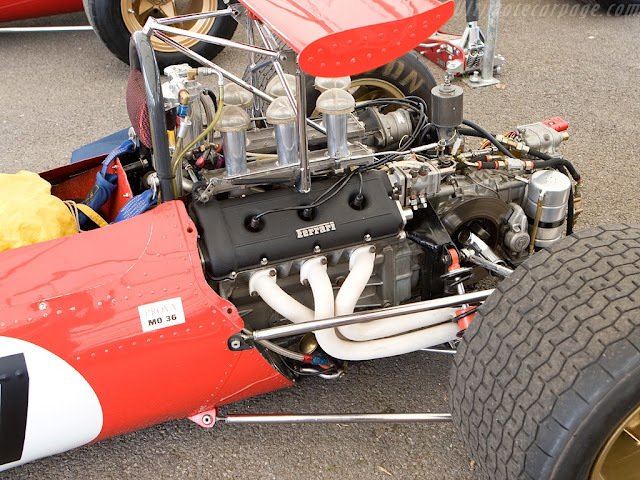 Compared to the British-engined F2 cars, the Ferrari was underpowered, and victory eluded the Scuderia until Ernesto (‘Tino’) Brambilla won the round at Hockenheim, Germany in 1968 – finishing the winner by one second after crossing the line with two wheels on the grass! 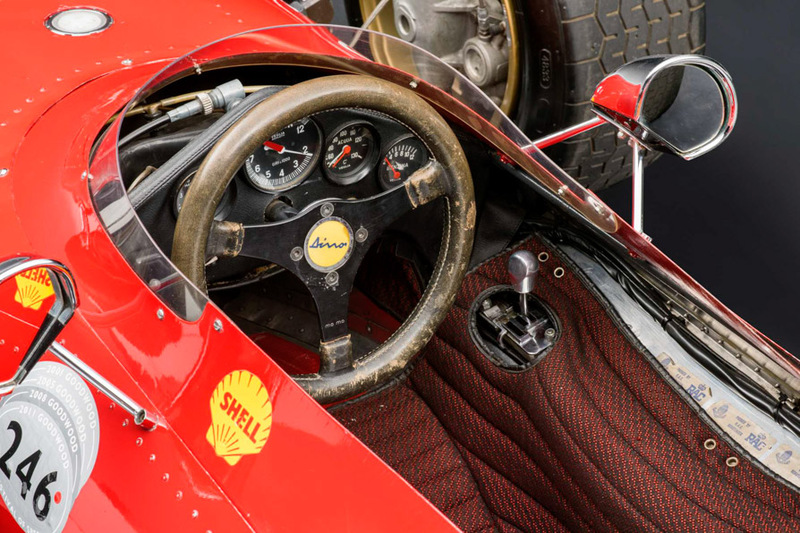 In 1969 Ferrari sent chassis numbers 0004 and 0010 to the antipodes to compete in the Tasman Series – seven races in New Zealand and Australia. Tasman Series regulations dictated 2.5 litre engines, and Ferrari increased the V6 to 2.4 litres. 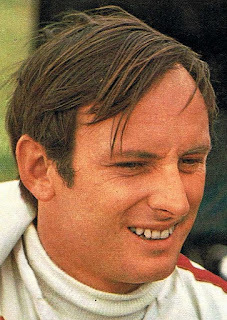 Chassis number 0004 was driven by New Zealander Chris Amon, with chassis number 0010 driven by a young, up and coming British driver – Derek Bell. Actually the cars were entered under the banner of Scuderia Veloce, the Sydney-based team started by my old friend David McKay. The 1969 Tasman Series was won by Amon, but Derek Bell’s results were impressive. First at the Levin (NZ) round; then fourth at Teretonga (NZ); and second at Warwick Farm and Lakeside (Australia). 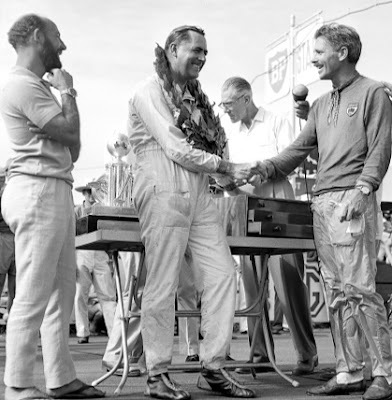 His victory at Levin being his first win in a Ferrari! And, here’s that six degrees of separation thing again. Checking my diaries, my wife and I attended the 1969 Tasman round at Warwick Farm in Sydney and I still recall visiting the Scuderia Veloce setup in the Paddock to look at the cars, whilst Amon and Bell prepared for the race! Even more special was the magical sound the of the Ferrari Dino 246/166 V6’s glorious exhaust note when the cars were at full stretch. Derek told me just last week that while the F2 1.6 cars were underpowered, in Tasman guise it was a sweet car to drive. A very responsive chassis and lots of grunt from the bigger engine. I’m so grateful that our friendship these days gives me the opportunity to hear these great stories about such a special racing car from the man himself. 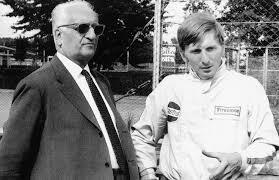 Derek of course went on to drive in Formula 1 for Ferrari, because Enzo really admired Derek’s talent, and will to win!